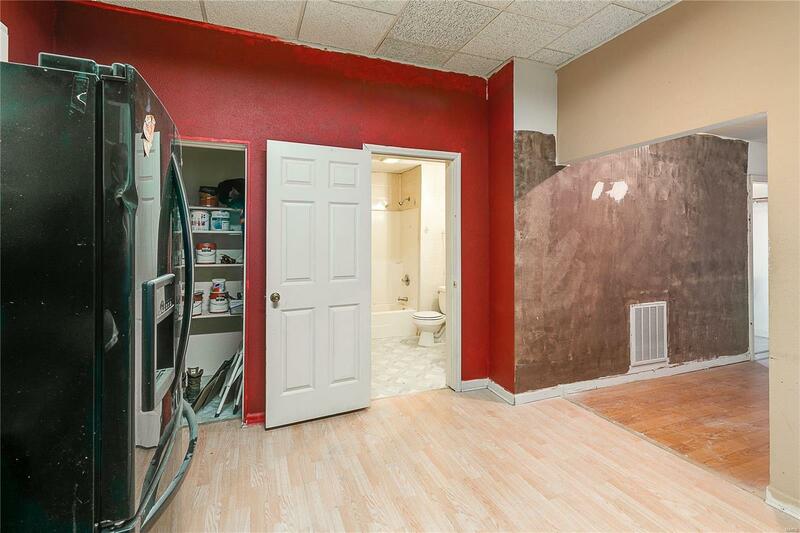 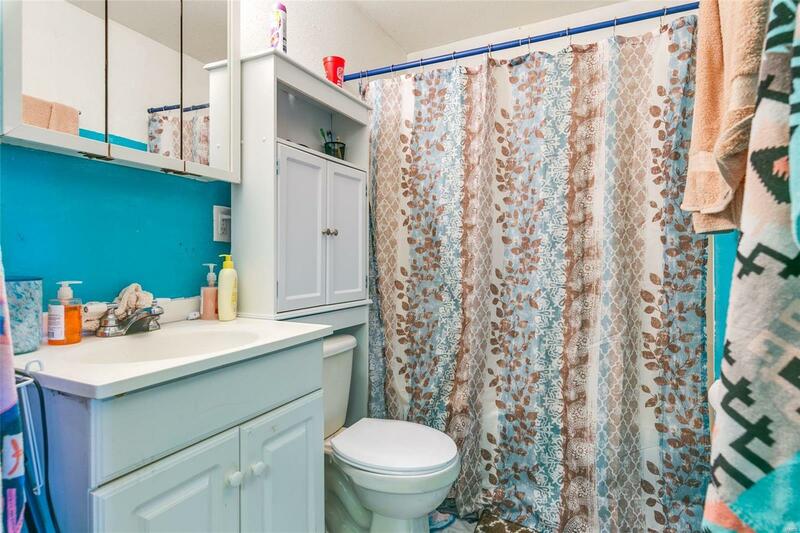 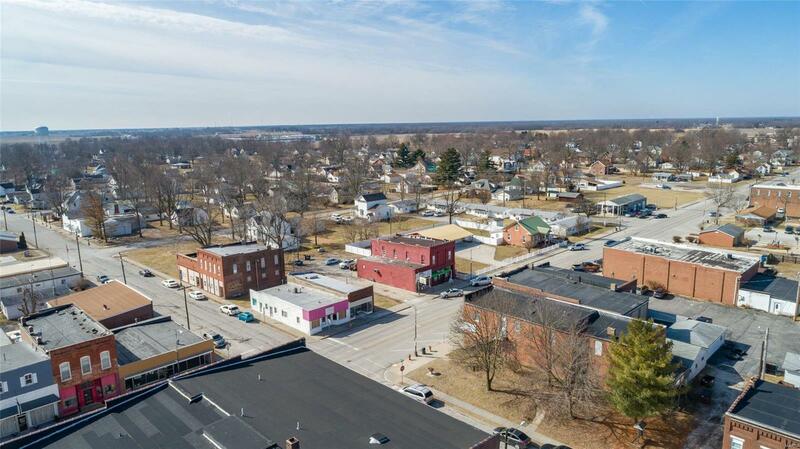 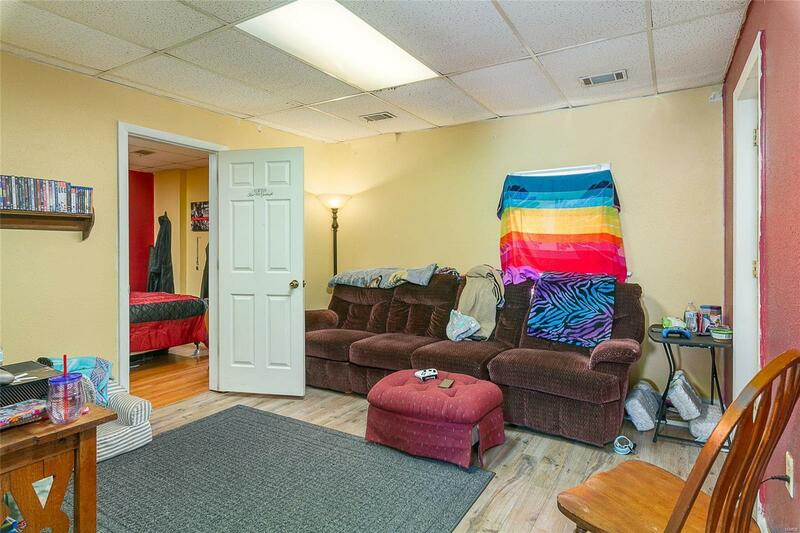 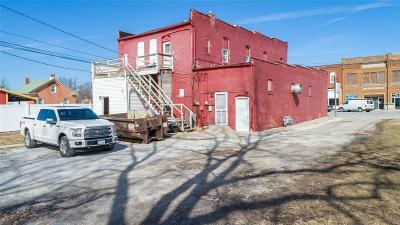 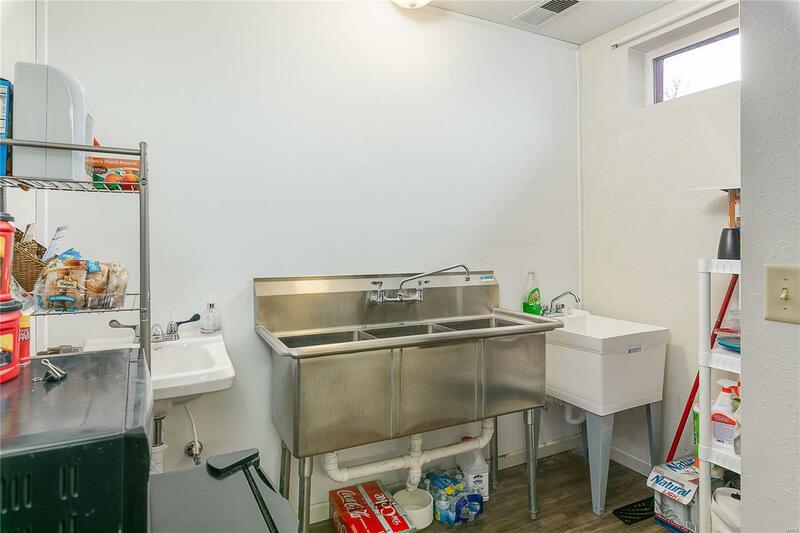 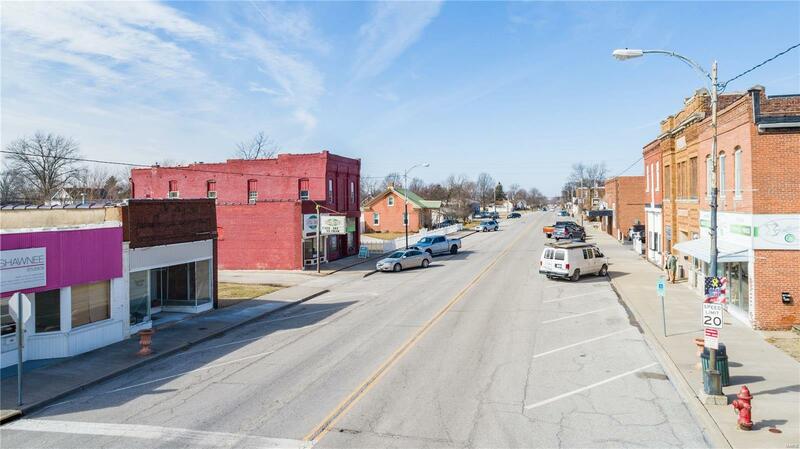 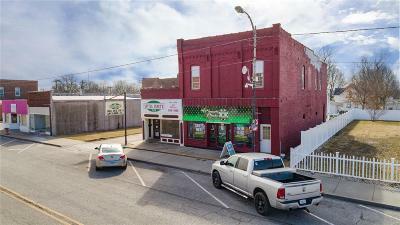 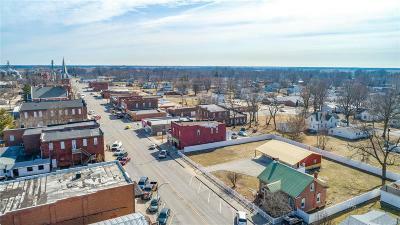 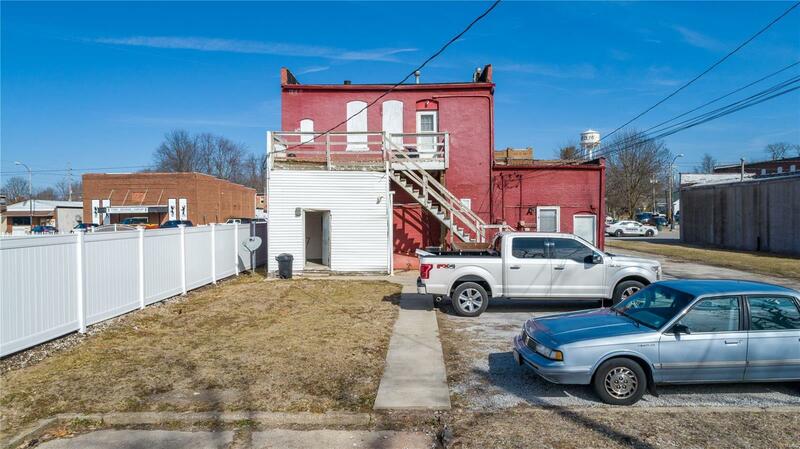 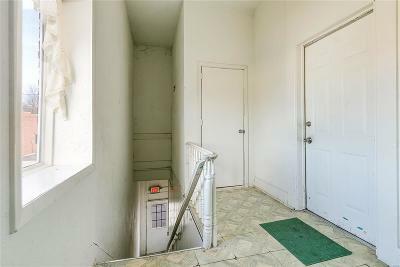 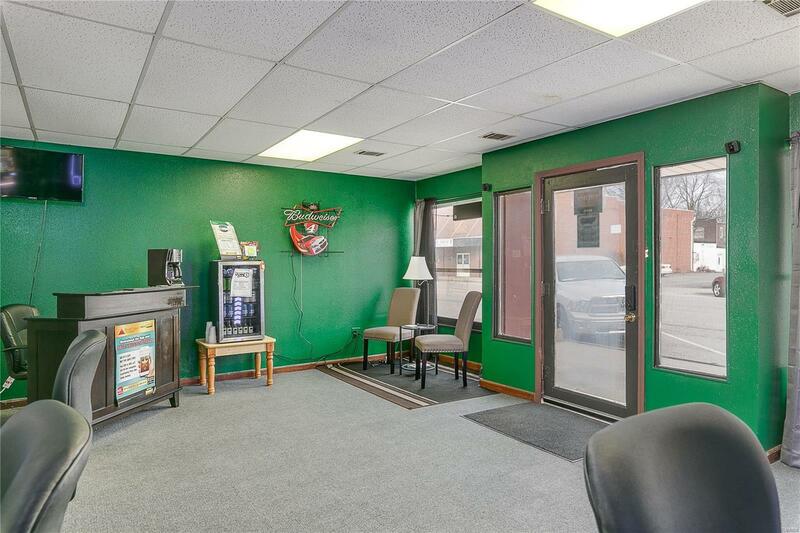 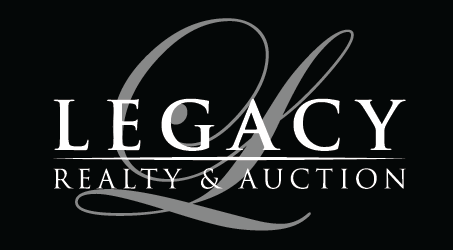 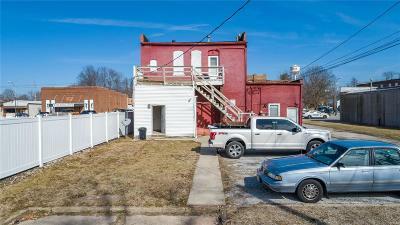 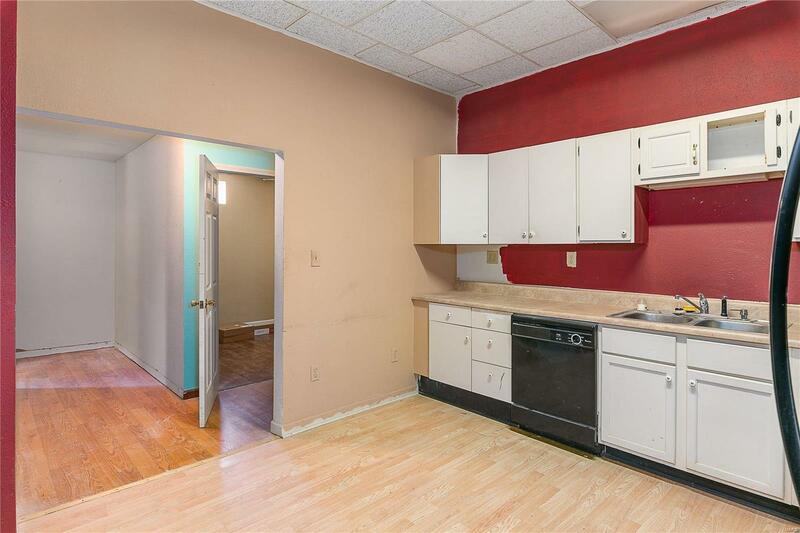 110 West Main Street, Mount Olive, IL.| MLS# 19007488 | Legacy Realty and Auction (618) 717-0800 - MetroEast Illinois Homes for Sale, Property Search for MetroEast IL and homes for sale. 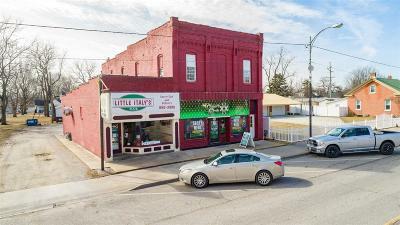 This uptown building is currently home to 3 up and running businesses. 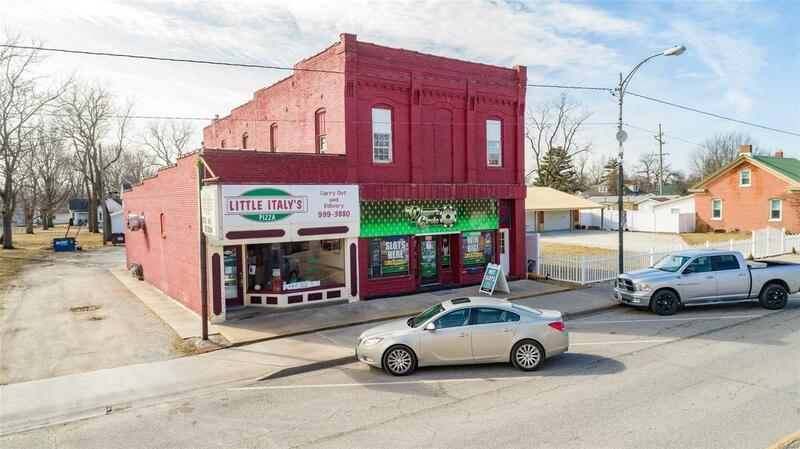 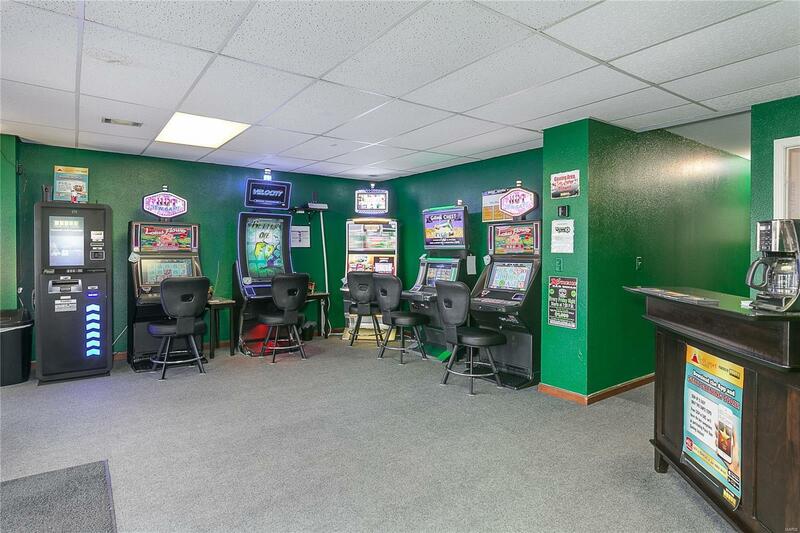 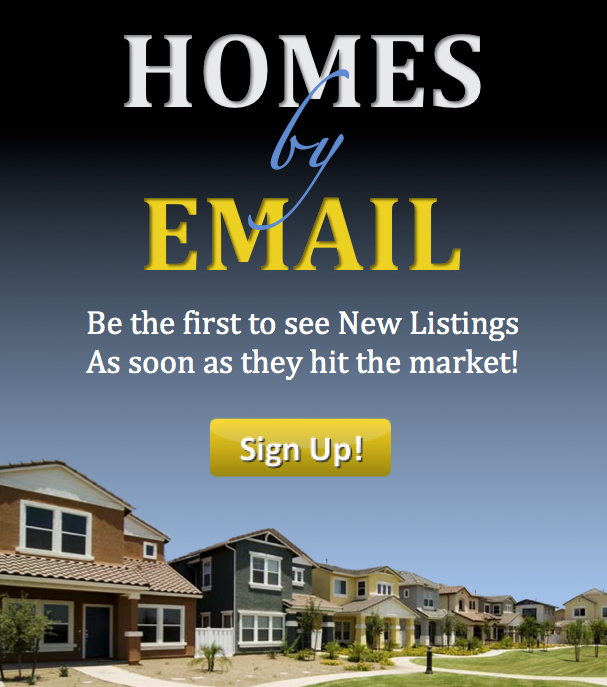 Including, Little Italy's Pizza, Winner's Circle gaming parlor and 3 separate apartments.